And get unlimited access to this gym and 1137 others. 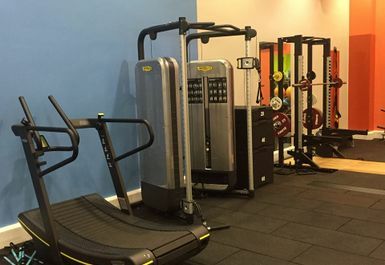 Are you looking for a gym in Matlock? Maybe you are looking for a new experience? Or you are thinking of doing more than just going to the gym? 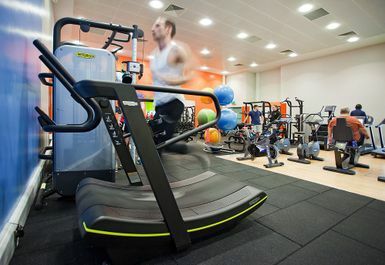 Take a look at Arc Leisure in Matlock, just a 3-minute drive from Matlock Train Station, you can strive towards your fitness goals and flourish! 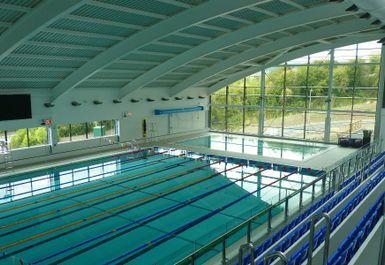 With a range of options for you to choose from you have the chance to get involved with a range of activities. 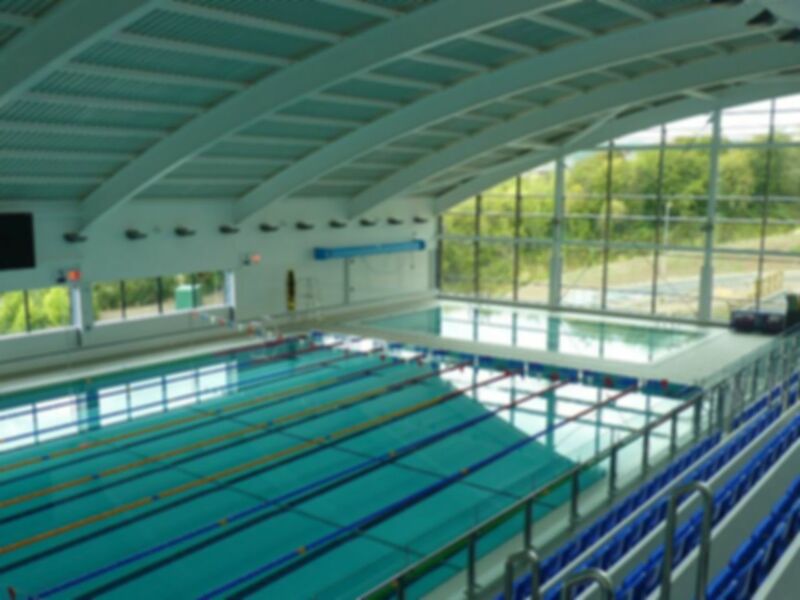 For example, with a fully-equipped gym, swimming facilities and an indoor cycling studio you can have fun whilst getting fitter! What more can you ask for?! 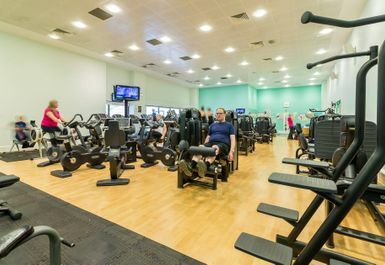 Within the gym, there are many facilities available to choose from with cardio machines which include treadmills, rowing machines and exercise bikes which will allow you to keep fit and healthy. 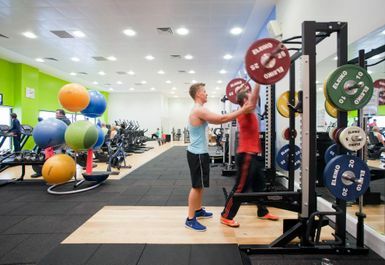 In addition, there’s a free weights section which includes dumbbells, kettle-bells, barbells, EZ Curl Bars and many more! 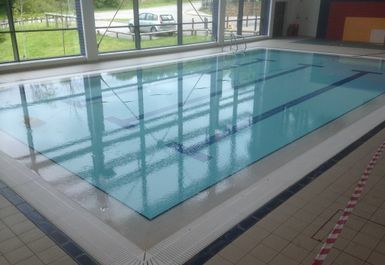 The leisure centre also boasts two indoor swimming pools, which are perfect for practising lengths or for taking a couple relaxing laps after a vigorous gym session.